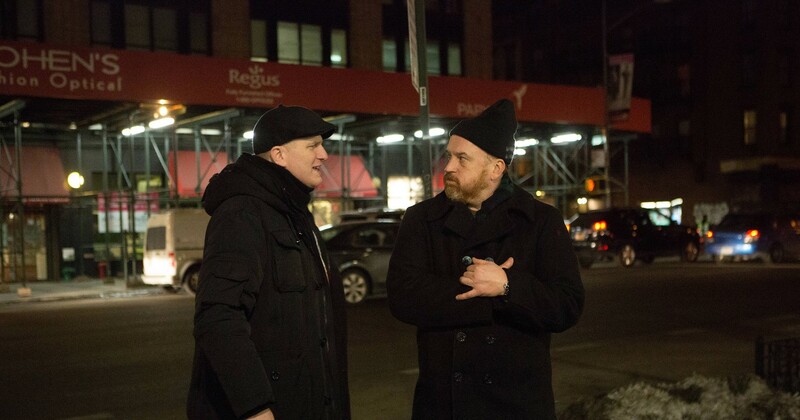 FX’s 10:30PM comedy “Louie” once again topped its 10PM “The Comedians” lead-in in adults 18-49 and total viewership. 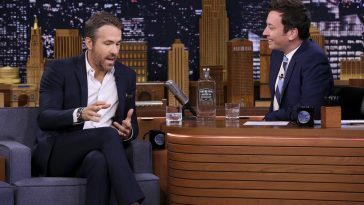 Its actual performance, however, offered a mixed comparison to last week’s broadcast. The episode enjoyed a slight uptick in total viewership but suffered a slight decline in adults 18-49. 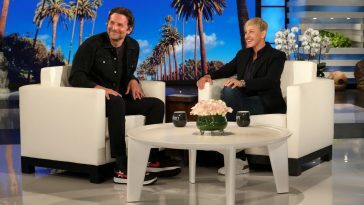 Thursday’s episode, which was the penultimate fifth season installment, drew a 0.21 adults 18-49 rating with 438,000 total viewers. 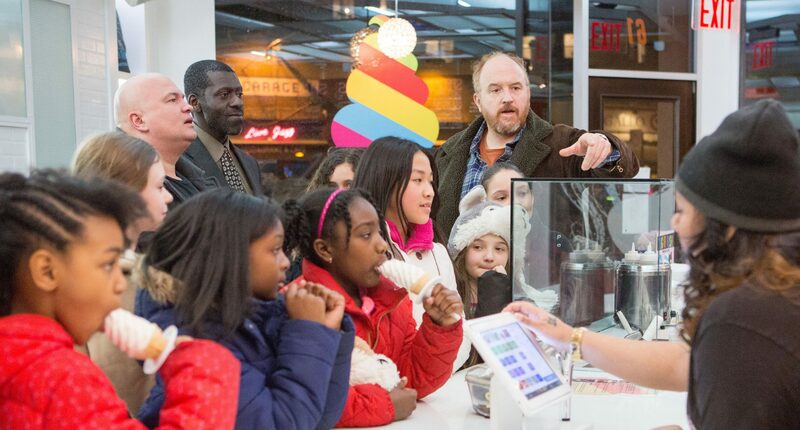 Last week’s “Louie” posted a 0.22 adults 18-49 rating with 414,000 total viewers. 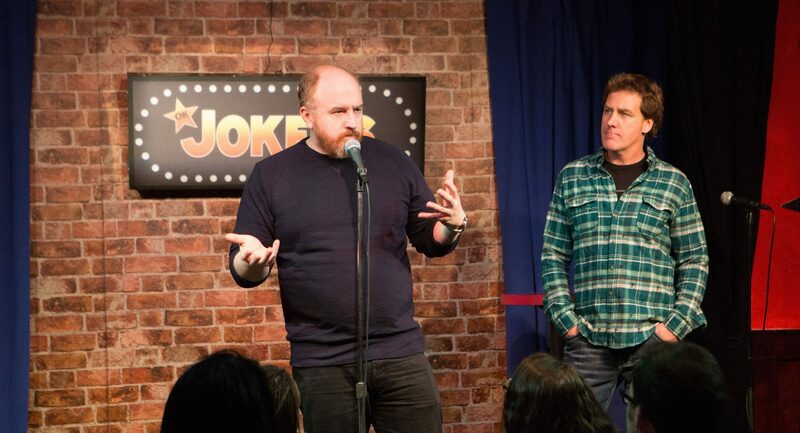 “The Comedians” enjoyed gains in both columns. After posting a 0.14 with 381,000 viewers last week, it drew a 0.18 with 387,000 this Thursday.